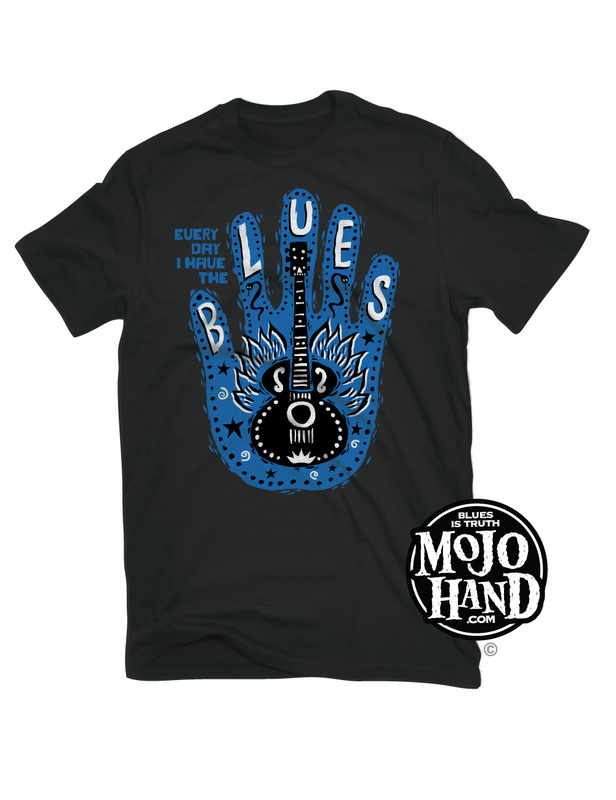 Everyday I have the Blues is the theme of the day at Mojohand.com – the home of Everything Blues. 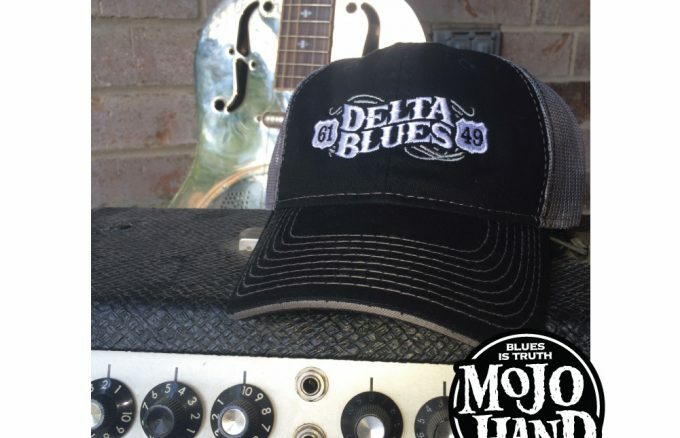 The current top seller at the world’s largest Blues store is pictured below, but with great sale prices and free US shipping, you will want to shop the entire Blues clothing section for hats, tees, ladies shirts and more. 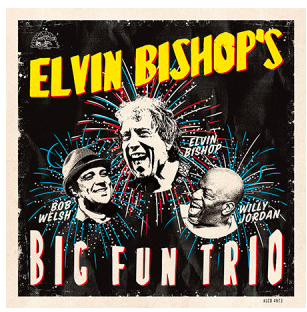 Free US shipping, fast global shipping and top quality gifts! 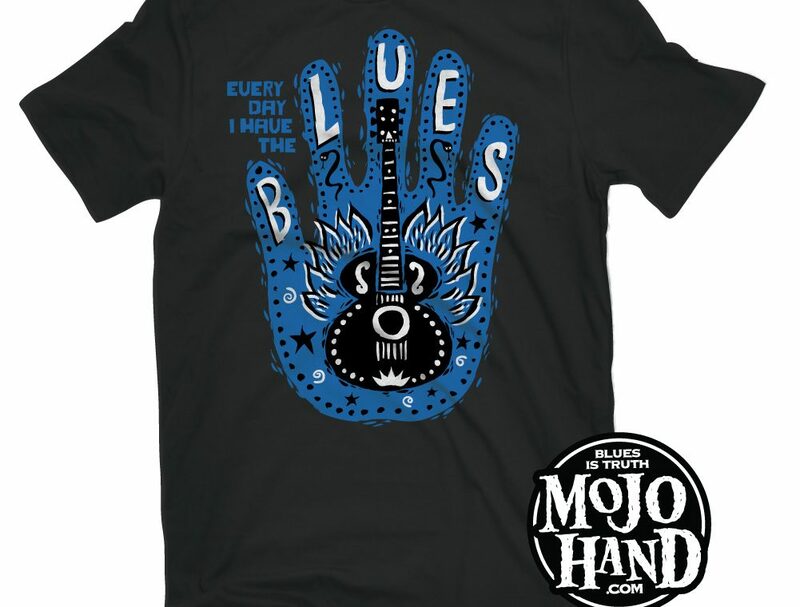 Mojohand.com is the home of Everything Blues.